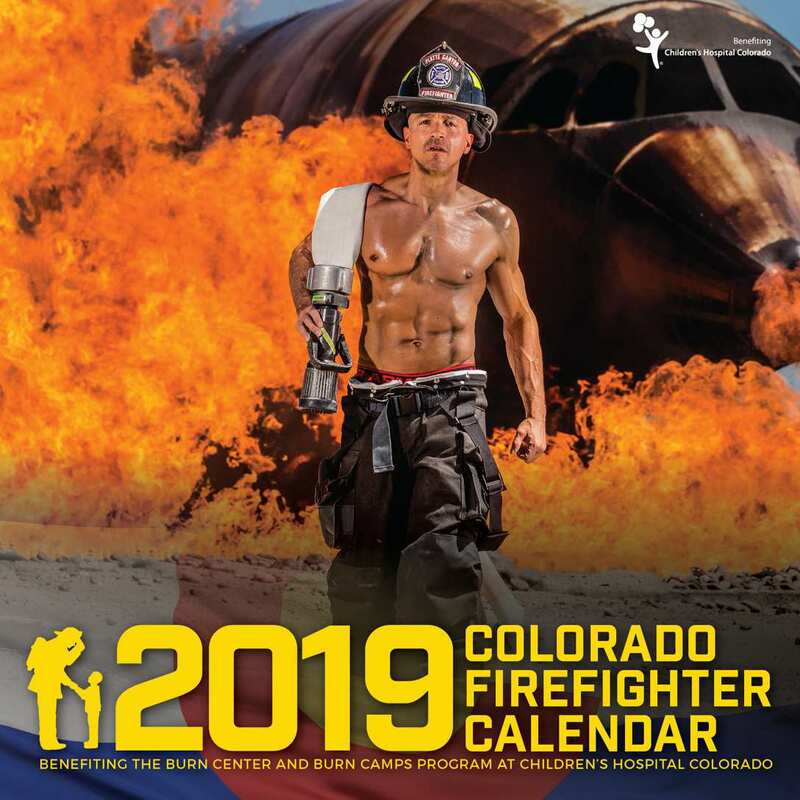 Join us on Thursday, July 11th, for a golf tournament, drinks and eats with our firefighters in support of the Burn Center and Burn Camps Program at Children’s Hospital Colorado! Topgolf has taken all the perks of a traditional golf tournament and made it social and exciting. No golf experience required; anyone can play Topgolf, from aspiring pros, to those who’ve never walked 18 holes. Swing a club and try to hit your microchipped ball into dartboard-like targets that instantly score themselves. Tournament guests will enjoy three hours of tournament-style play (TopContender: exclusive for tournaments), food, drinks and socializing with our CFC firefighters. It’s competitive. It’s fun. It’s for the kids! Tournament Sponsorships Now Available- Email us at COFFcalendar@gmail.com.